Did you know that in 13 states more than 60% of it’s people are obese? Earlier this year the Centers for Disease Control and Prevetion reported that 35.7 percent of adults and 16.9 percent of children age 2 to 19 are obese. The CDC projects as many as 7.9 million new cases of diabetes per year, compared to 1.9 million new cases in recent years. There could also be 6.8 million new cases of chronic heart disease and stroke every year, compared with 1.3 million new cases per year now. But how do you define someone as being obese? Obesity is defined as having a body mass index, for short BMI, above 30. Overweight means a BMI of 25 to 29.9. BMI is calculated by taking weight in pounds and dividing it by the square of height in inches, and multiplying the result by 703. For instance, someone who is 5 feet, 5 inches tall and weighs 185 p ound s has a BMI of 30.8. 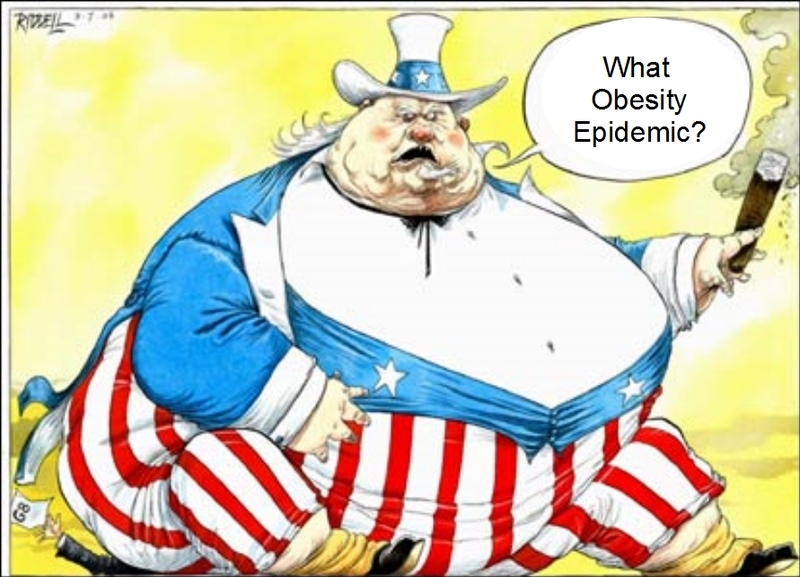 The effects of the rising obesity rates are directly related to what United Preference is doing. $66 billion more will be spent in annual obesity-related medical costs over and above today’s $147 billion to $210 billion. Every year the United States spends approximately &2.7 trillion on healthcare in total. United Preference hopes to empower the consumer and provide them with the power to make better decisions and as a result save money. To put things into perspective, the report projects that in 2030 in Mississippi, 66.7 percent of adults will be obese, as will 44.8 percent in Colorado, which will still be the thinnest state. Yet there is still hope. In New York City, for instance, obesity in grades K-8 dropped 5.5 percent from the 2006-07 school year to 2010-11, thanks mostly to healthier school lunches, public health experts said. Being that New York City acts as one of, if not, the most influential cultural hub we can only hope that the growing movement towards healthier lifestyles will soon spill over to the rest of the country. It is blogs like this and others that are a part of the Health & Wellness movement that hope to provide people with the knowledge they need to be happier, healthier, and as a result cut down on chealthcare costs. Categories: Diet | Tags: body mass index, chronic heart disease, health, obese, obesity rates, public health experts, rising obesity | Permalink.